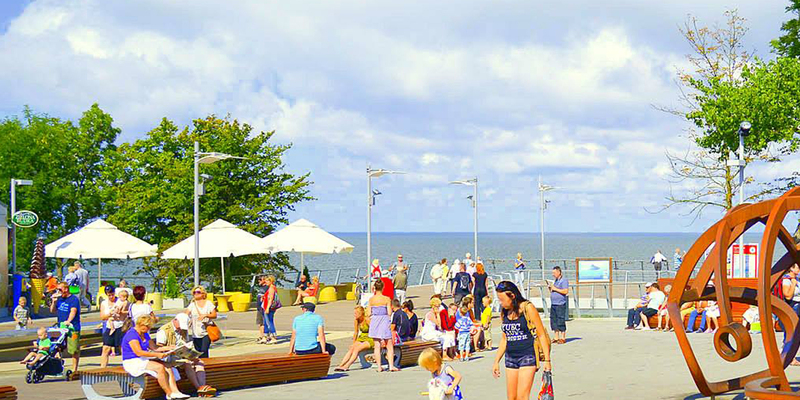 A unique holiday in the seaside resort Kordelas. Take a rest in Rewal, a seaside town full of attractions for families, couples and friends spending holidays together. Choose the rest you love. Morze daje możliwości wypoczynku jak chcesz i jak długo chcesz. Każdy znajdzie tu coś dla siebie. Zapewniamy pobyt w doskonale wyposażonych i wygodnych domkach, które zapewnią Tobie i Twojej rodzinie miły pobyt w wygodnej i zoptymalizowanej przestrzeni. Perfect rest for children. We offer support and professional animation of your children so that you can relax without worrying about your children. 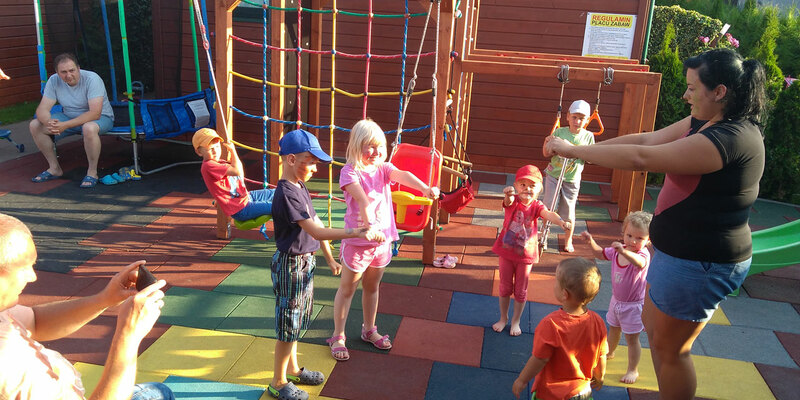 In the Kordelas Center, your children will experience a pirate adventure. We provide accommodation in well-equipped, several-year-old, well-maintained, detached houses close to the sea. The cottages contain a living room, equipped kitchen, separate bedroom and bathroom. 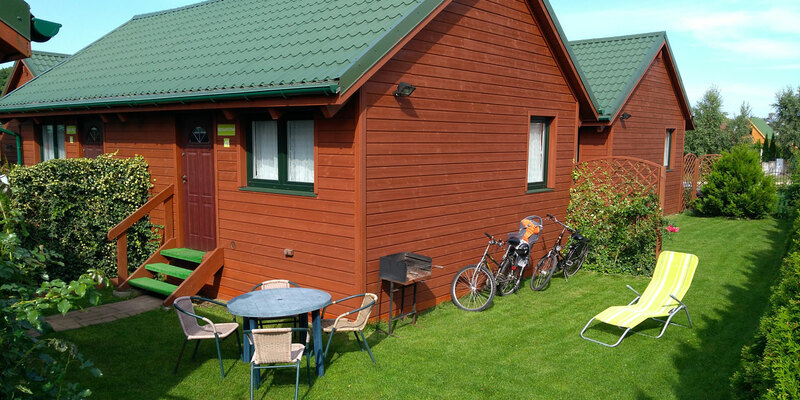 Cottages are equipped with garden furniture, barbecue and beach equipment. Rewal is a tourist town focused on comprehensive forms of spending free time. Both beach enthusiasts and active athletes will find here a range of attractions suited to their needs. A separate bathroom in each cottage. 2 rooms, including a living room and bedroom in each cottage. A well-equipped kitchenette, where you’ll find everything you need to cook dinner, or prepare grill. A monitored area, including a playground with a view in your house on the TV. Both houses and parking are located behind the fence. The entire center is under the care of a property protection agency. It is possible to buy food at a distance of 300 meters from our resort. We have our own bicycle rental. We have our own parking lot within the resort. For our guests free wi-fi in the resort. For an additional fee, it is possible to come with your pet. Come to a place where you will not be bored regardless of the weather. The Rewal commune is a place full of attractions for tourists. Many interesting locations, as well as the opportunity to travel one of the few narrow gauge tracks in Poland. Visit the Whale Park and take a picture of yourself with a whale. A great place for families with children. Travel on the coast and not only the legendary narrow-gauge railway. Wystawa znajduje się na zabytkowym, wyremontowanym dworcu kolejowym. Można tu obserwować miniaturowy świat w 5 różnych skalach. Come to the fenced center of wooden houses equipped with monitoring available for guests. Check what your child is doing on the playground. Leave the car on one of the parking spaces on the premises. The sea is a perfect place to rest. Polish beaches are unique due to their size and sandy ground. Excellent price with access to a huge number of attractions in the Rewal commune will make your vacation a great experience. Nasz ośrodek usytuowany jest blisko morza. Możesz codziennie spędzać czas na plaży i w wodzie. We provide accommodation in comfortable wooden houses in single-family housing. In Rewal and its surroundings you can do windsurfing, sailing, fishing, sailing yacht, as well as rent water bikes. The faster you decide to buy your dream vacation, the better price you can negotiate. If you are interested in a really good offer, ask for months less frequented by tourists, and equally attractive in terms of weather and availability of seasonal attractions. We will certainly advise you the best solution.